Time and labor management products and services supporting today’s small to medium sized businesses. Labors laws at the federal, state and local level require meticulous workforce management to avoid legal consequences. 68% of US employees in private industry have access to paid sick leave, according to the Bureau of Labor Statistics (BLS). 35% of part-time workers also have this access. As of February 2017, seven states and Washington DC have paid sick leave laws. In addition, several cities have their own laws. As a result, companies can be governed by multiple, overlapping laws. For example, a company in Seattle must comply with local Seattle law as well as Washington state law. Record Keeping Some jurisdictions explicitly define the number of years records must be kept and presume non-compliance if records are not produced. For more detail on specific state and Local laws, check out these sites. This is informational only and should not be considered legal advice. For specific details on the laws that affect you, consult your legal expert. Emeryville, California Minimum Wage and Paid Sick Leave Ordinance. Oakland California Paid Sick Leave Law. San Diego, California San Diego Earned Sick Leave and Minimum Wage Ordinance. San Francisco, California Paid Sick Leave Ordinance. Connecticut Paid Sick Leave Law. District of Columbia Sick and Safe Leave Act of 2008. Montgomery County, Maryland Earned Sick and Safe Leave Law. Township of Bloomfield, New Jersey Paid Sick Time Law. City of East Orange, New Jersey Paid Sick Leave. Elizabeth, New Jersey Sick Leave for Private Employees. Irvington, New Jersey Earned Sick Days. Montclair, New Jersey Paid Sick Time Ordinance. Jersey City, New Jersey Earned Sick Time Ordinance. New Brunswick, New Jersey Paid Sick and Safe Time. Newark, New Jersey Paid Sick Leave. 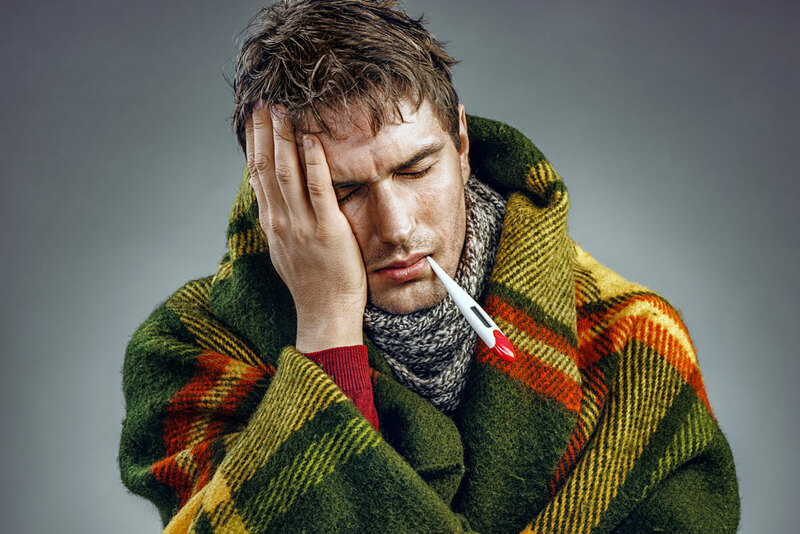 Passaic, New Jersey Earned Sick Days Law. Paterson, New Jersey Earned Sick Days. Trenton, New Jersey Paid Sick Time. New York City, New York Paid Sick Leave Law. Portland, Oregon Protected Sick Time Ordinance. Seattle, Washington Seattle Paid Sick Time and Safe Time Ordinance. Spokane, Washington Spokane Earned Sick and Safe Leave Ordinance. Tacoma, Washington Paid Leave Ordinance.